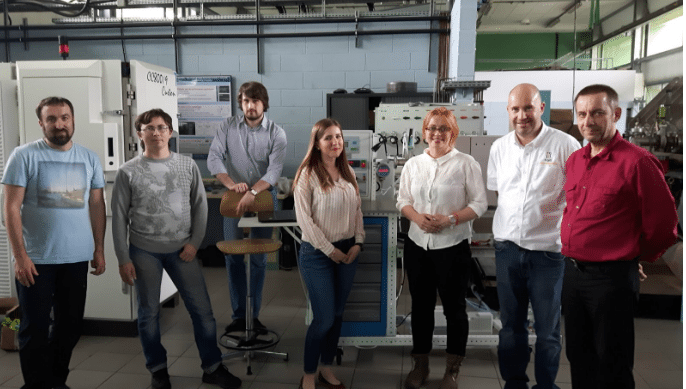 Latvian nanotech science startup Nano RAY-T has sold their first chemical vapour deposition (CVD) reactor to a French university, which is made to grow aligned carbon nanotubes (CNTs) . The reactor was assembled and made to work in three months, and this machine will be used to help educate students and researchers alike on how aligned carbon nanotubes are made. There are plenty of practical applications for this technology, including use for advanced x-ray scanners and fireproof uniforms. Nano RAY-T is lead by two entrepreneurs Maryna Petrychenko and Maria Korabovska, who have both signed international deals whilst successfully leading their team. This first sale has been been a milestone for the company, providing them with no only cashflow, but also market validation for their products. Carbon nanotubes are part of a growing global market, and this part of the industry is believed to rise to $5.64 billion by 2020. Nano RAY-T’s portfolio includes a wide range of projects such as an electron field emmission (cold cathode) for X-ray sources, technology for the new generation of energy storage (electrode materials and hybrid supercapacitors) and print materials in 3D printing. The company sees the potential that reactors with unique spraying technology, and exceptionally high purity nanotubes have, so this technology is being added to their impressive portfolio. Nano RAY-T is currently working with a Nobel Prize winner in physics, to use the companies carbon nanotubes in the X- ray industry, as well as the 3D printing industry and electrochemisty industry. 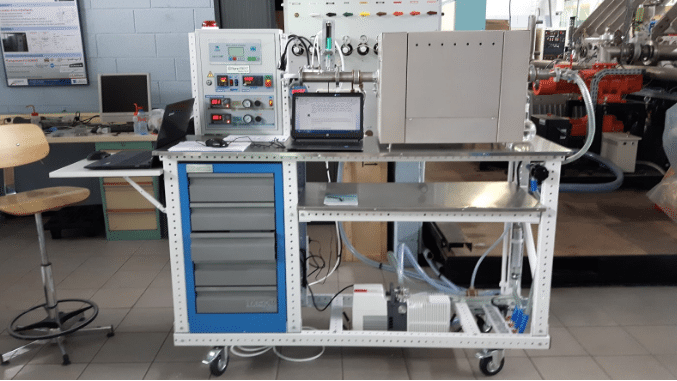 X-ray and 3D printing material prototypes have already gotten as far as testing with their industrial partners, though the company is currently undergoing negotiations with potentials partners for electrochemistry for the development of Lithium-ion batteries and supercapacitors. Nano RAY-T has been developed at Commercialization Reactor, which is believed to be the Baltic regions biggest accelerator for start ups in the field of science. This accelerator in particular has reviewed over 600 international IPs and helped over 30 scientists find entrepreneurial co-founders, therefore putting these scientists in a position they would not have managed to get to as easily without their help.